Vulnerable children used as drugs mules by ‘county lines’ gangs must be helped rather than locked up, the families minister has urged. 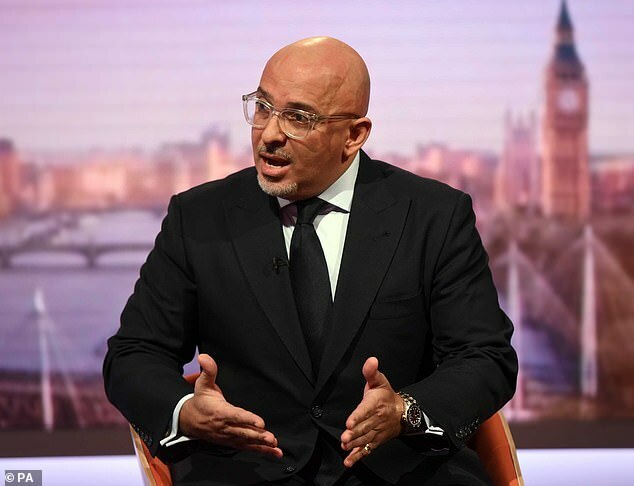 Nadhim Zahawi said too many youngsters in care are getting caught up in the criminal system after being coerced by drugs gangs. In the first guidance of its kind he is urging police, social workers, teachers and the courts to spot the signs of grooming and intervene before it is too late. He warned that children in care are often ‘over-represented in the criminal justice system’, which can make their ‘lives unravel’ fast. He urged professionals to work together to ‘break the cycle of adversity’. His warning comes after the head of Ofsted, Amanda Spielman, said children as young as 12 are being forced to act as drug runners for criminals. A teenager jailed for three years over drugs offences had been pressured into selling drugs in a ‘county lines’ operation by dealers higher up the chain, a court heard. Emmanuel Mukokilli’s sentence for supplying heroin and cocaine was his third drugs conviction. Lawyers said a youth detention order for possessing drugs aged 16 was ‘the root’ of his latest conviction at 19. 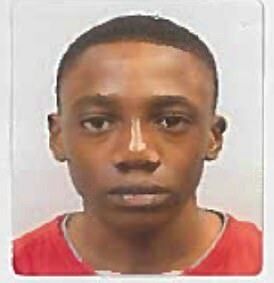 They said Mukokilli, from Plaistow, East London, ‘owed a debt’ to gangs after his release and, via threats to his family, was made to continue dealing drugs in Kent’s Medway towns. Months later he was arrested for dealing cannabis, then caught hiding in a skip with heroin and cocaine in Chatham, Maidstone Crown Court heard earlier this year. The Mail has highlighted the growing scourge of county lines gangs, which recruit youngsters to transport and sell drugs from cities to smaller towns and rural areas. Youths are lured with promises of friendship or gifts, but once they begin work they are threatened with violence and trapped. It is believed up to 50,000 are being exploited, with children in care prime targets. Mr Zahawi said: ‘Children in care have often experienced traumatic events and faced tremendous challenges through no fault of their own. ‘We know they often do not achieve the same positive outcomes as their peers and, while the vast majority do not get into trouble with the law, contact with the criminal justice system can cause their lives to unravel and make it even harder for them to succeed.’ His guidance, published today, urges local agencies to ‘aim to avoid the prosecution of looked-after children and care leavers wherever possible and appropriate’. Instead, they should ‘encourage a response to incidents which reduces the likelihood of criminalisation, offending or reoffending’. Staff must have an understanding of how trauma affects behaviour and how children ‘may have been coerced and subsequently criminally exploited’. Examples include ‘through running county lines or in cannabis cultivation’. Nine out of ten police forces are battling the county lines gangs, with half of the forces having encountering child drug runners, according to National Crime Agency figures.